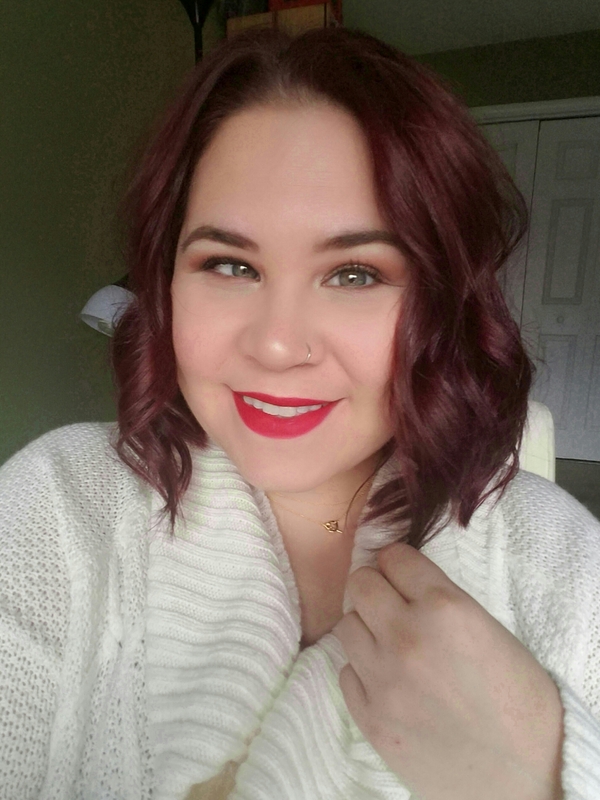 Holiday Makeup and Hair for 2016! It’s that time of the year when the cold weather apparel comes out and the glitz and glam side of makeup can be seen everywhere. I threw together this look that’s perfect for a daytime holiday party – or you know – going to the grocery store. With a bit of of a deeper brown in the outer-v of the eye and a darker shade on the lower lash line, this could be taken right in to evening. I also decided to sport the new Gorjana Taner Toggle Lariat from this seasons FabFitFun box! Instead of looping it once, I decided to wear it as a choker. I like it a lot! Also – I got my sweater at Marshalls a couple of years ago. If I remember correctly it was $19.99 and I got it in a 1X. I’ve decided that I don’t have enough of these chunky cozy sweaters in my life and may need to purchase more before the season is up! 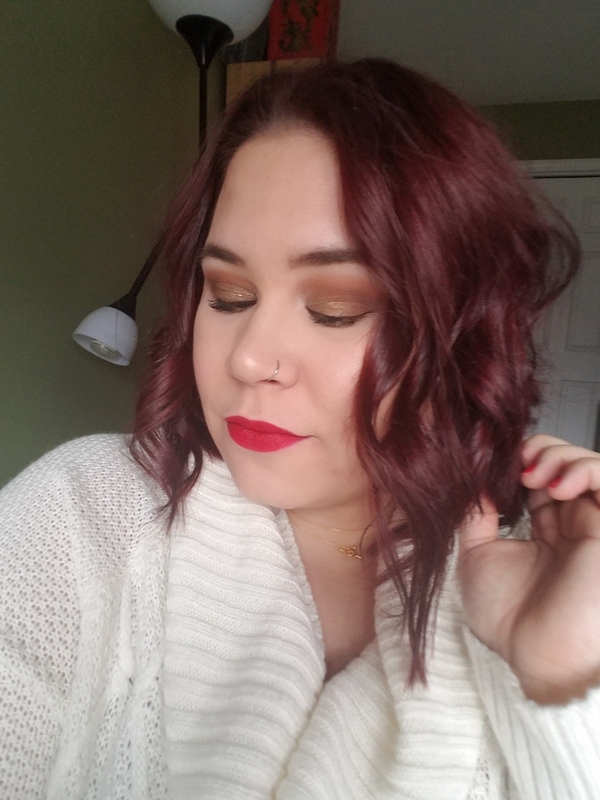 I hope you all liked this holiday look! Let me know what your go-to looks are during the holidays including makeup, hair styles and clothing!